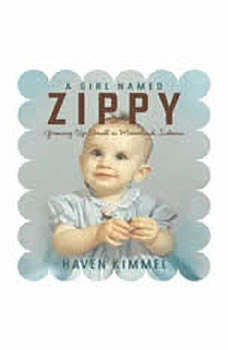 Laced with fine storytelling, sharp wit, dead-on observations, and moments of sheer joy, Haven Kimmel's straight-shooting portrait of her childhood gives us a heroine who is wonderfully sweet and sly as she navigates the quirky adult world that surrounds her. Just finished reading this adorable book. So funny at times you snicker out loud. Small town America. Great read.